I-Learn Instructor Help GuidesI-Learn Tools & IntegrationsOther Google HangoutsHow Do I Set Up a Google Hangout on Air? Google Hangouts on Air is a great way to meet as a group when you are in different geographical locations. 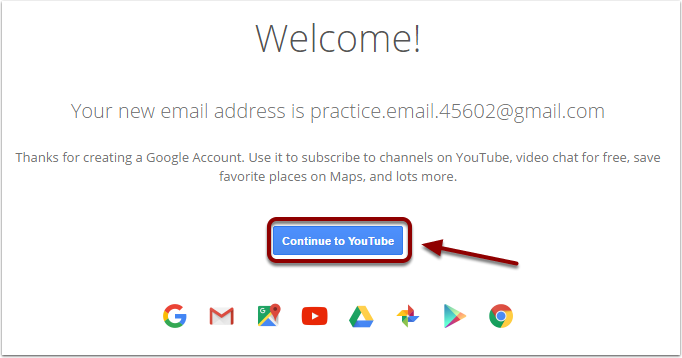 To set up a Hangout on Air, you will need to have a Google account, and the Google account must be linked to a YouTube channel. 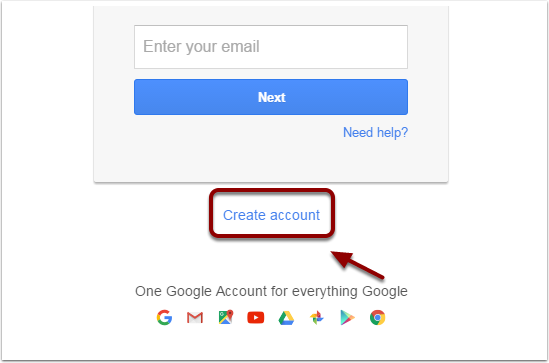 If you do not have a Google account, start with the section titled Setting Up a Google Account. 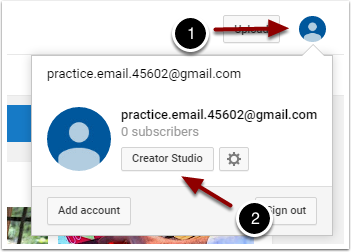 If you already have a Google account that is linked to a YouTube channel (most google accounts from recent years are) jump straight to Setting Up a Google Hangout on Air. 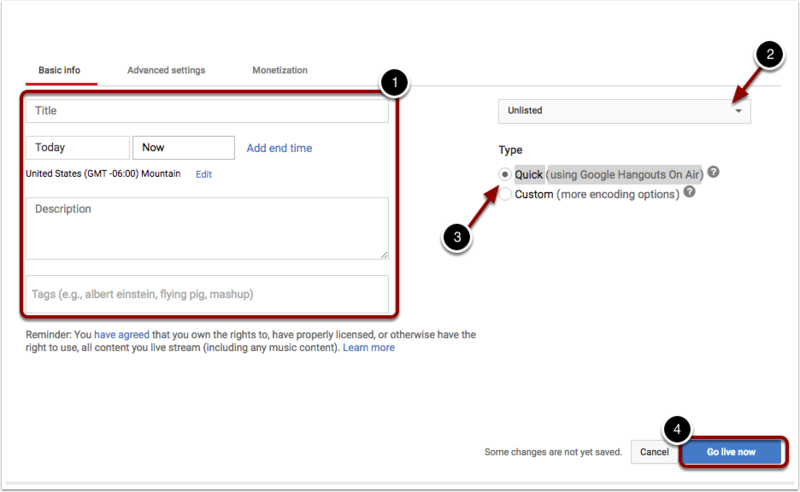 If you have already done a Hangout on Air in the past jump right to Start a Hangout on Air (Normal Process). 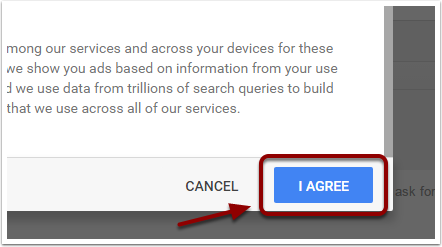 Read and agree to Google's terms. 1. 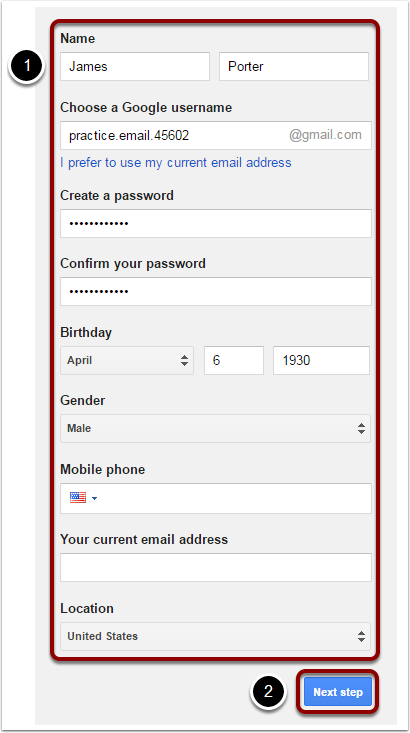 Insert your phone number into the 'Phone number' field. 2. 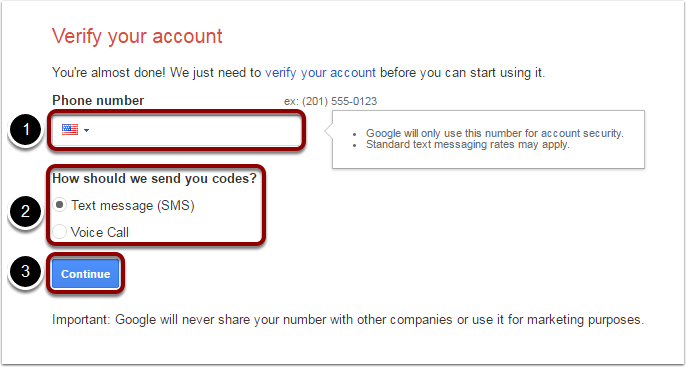 Choose whether to receive a text message or voice call for verification. 1. Insert the verification code obtained on your phone. 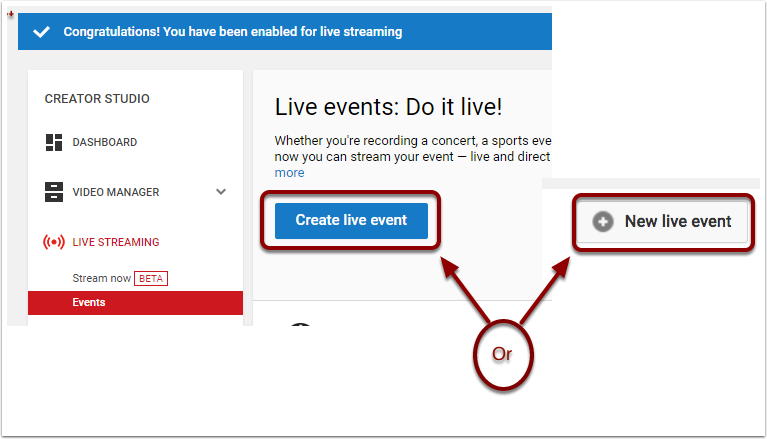 NOTE: The first time you set up a Hangout on Air, you will need to enable live streaming and verify your account. 1. Click on your profile picture in the upper-right corner of the screen. Select Live Streaming on the left-hand sidebar. Read YouTube's Terms of Service. 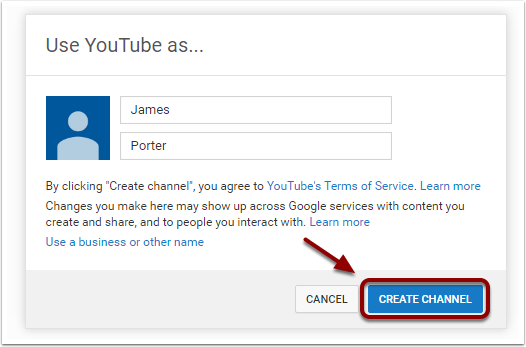 If you agree to them, select Create Channel. 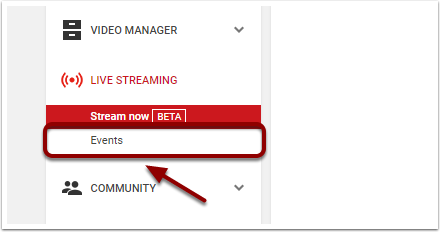 Click on Events under Live Streaming in the left navigation bar. NOTE: You are only required to do the next few steps the first time you set up a Hangout on Air. 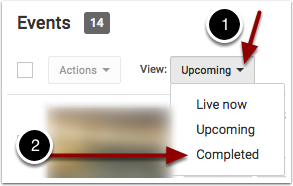 Skip down to Create Live Event if this is not your first time setting up a Hangout on Air. 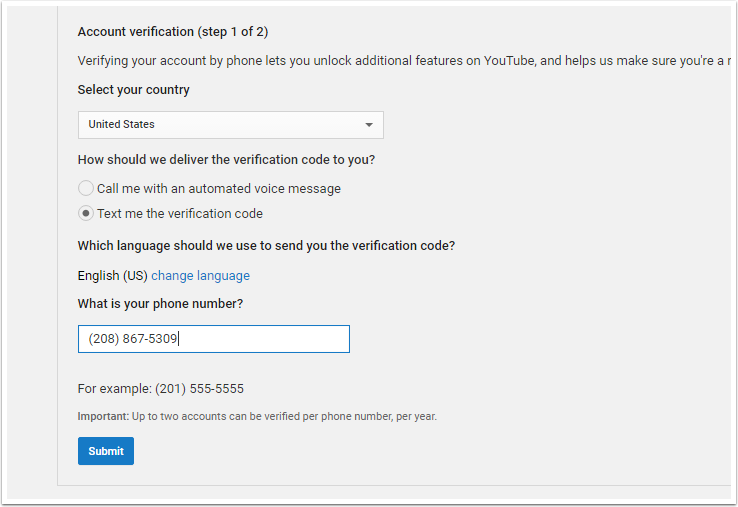 Verify your YouTube account with your phone. 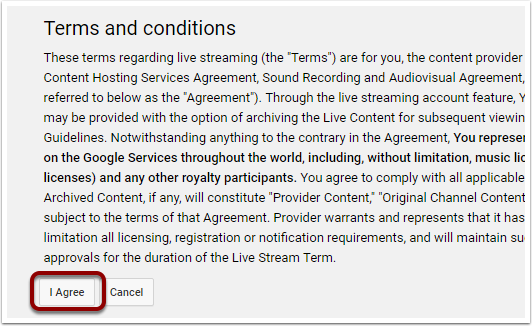 Read the terms and conditions and if you agree to the terms, select I Agree. Input the information for the live event. Be sure to set the privacy settings to Unlisted. NOTE: It is not necessary to add participants to the Hangout at this stage. This is addressed a few steps later. If prompted, install the Google Hangouts plugin. Click OK to confirm commencement of the Hangout on Air. 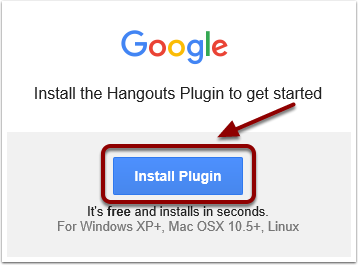 Copy the Hangouts window's URL and send it to participants in the Hangout. This is how they join the Hangout on Air. 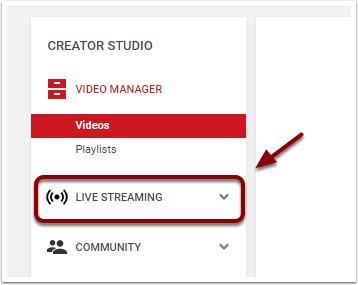 NOTE: It may take up to one minute for the Start broadcast button to appear on the screen. To end the broadcast, click Stop broadcast. 1. Click on your profile picture in the upper-left corner of the screen. Copy the Hangouts window's URL and send it to individuals you would like to participate in the Hangout. This is how they join the Hangout on Air. 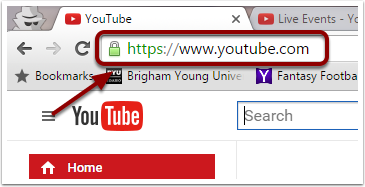 Click on the video thumbnail or title to go to the video page. 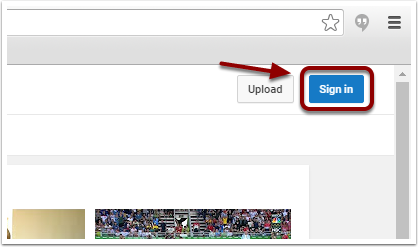 From the video page you should be able to share the link or copy the embed code to play in your course. You might also be interested in How to Embed a Video.